Whether it be a day at the track, cruising through town, or hanging at the beach the ESR Fastlife Sunglasses are the perfect addition to your outfit. 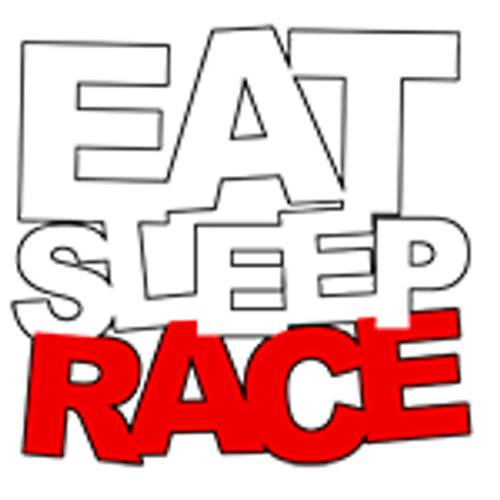 These shades look good on everyone who reps the Eat Sleep Race Lifestyle! - Each pair includes a soft-microfiber protective pouch.